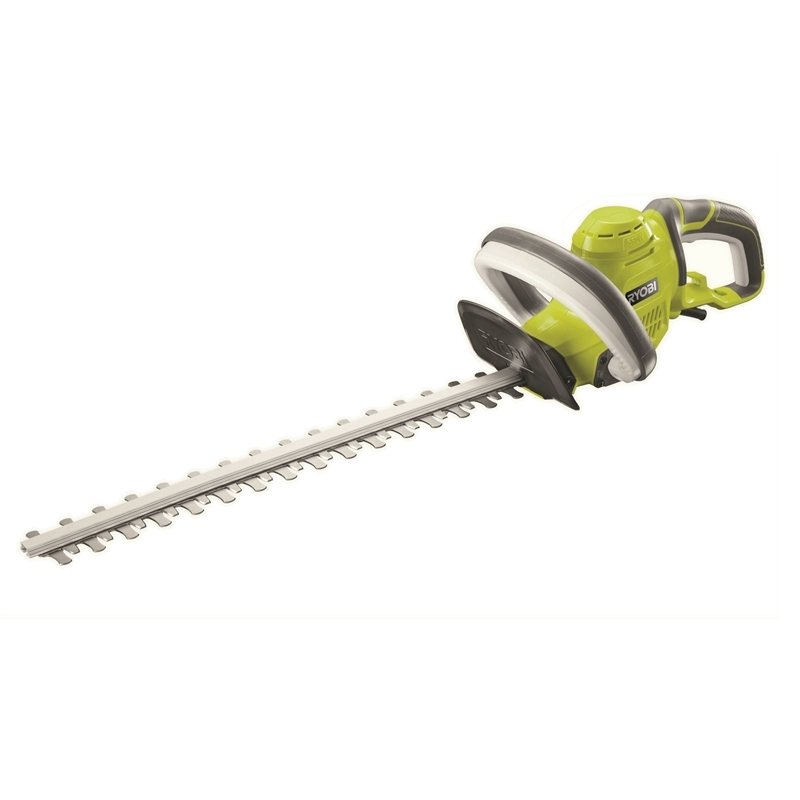 The Ryobi 550W Hedge Trimmer is designed for sculpting, shaping and trimming your trees, shrubs and hedges with ease. This unit provides efficient cutting performance in a new cutting edge design. The ultra light construction provides awesome performance thanks to the 550W motor and impressive 22mm cutting capacity. 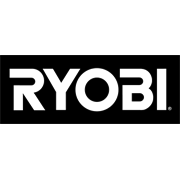 Best of all this Hedge Trimmer is now backed by a Ryobi 4 year replacement warranty for peace of mind that your investment is protected for many years to come. Increased 550W motor to provide higher performance.